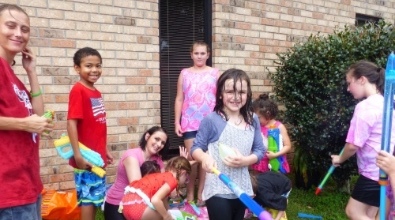 Our Children’s Ministry ...is passionate about seeing kids become life-long Christ followers. 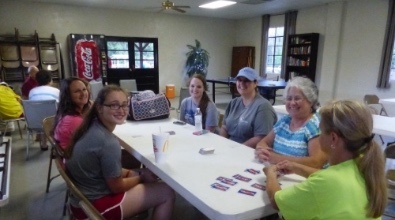 Each week, they are encouraged and challenged to grow closer to Jesus as they learn life lessons through Bible teaching in a safe and fun atmosphere. Our dedicated and loving team provides a wonderful experience for every child. Come and check us out this week. Our Student Ministry... is devoted to Jr. High and High school students, where every gathering is designed so that students are able to develop an interactive relationship with God, find real connections with others, and learn to live beyond themselves. We believe that the only way to walk through today's issues is with God's help. 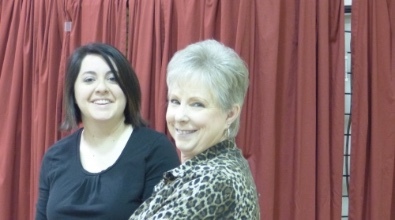 Our women’s ministry ...creates opportunities for women to realize their true potential as daughters of God. We realize the importance of equipping women to do ministry in their families, in their jobs, community and in their church. We enjoy awesome fellowship, and provide ministry relevant to women in all seasons of life. You are warmly invited to join us … and bring a friend too! 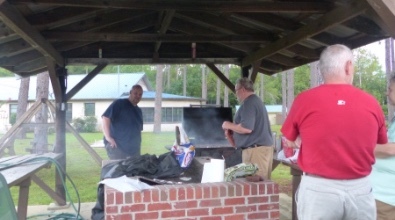 Our men’s ministry... provides the opportunities for guys of all ages to get to know one another through fellowship, activities and discipleship. We host several events throughout the year, as well as other outreaches and fellowships. The “bottom line” is we have a good time, and there is always room for more. Come hangout!